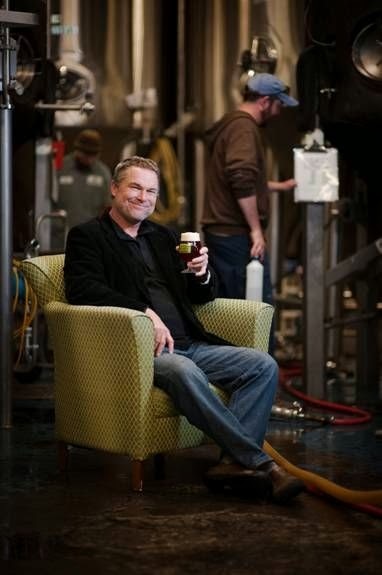 If there is one person who knows craft beer it is Peter Egelston (WSC '81). Leaving behind a teaching career in NYC, Peter moved to New England and together with his sister, opened what is now the oldest brewpub in the northeast: the Northhampton Brewery. Peter went on to found the Granite State's first brewpub: the Portsmouth Brewery in 1991, and Smuttynose Brewing Company in 1994. Currently, a new and modern production facility for Smuttynose is underway. The 42,000-square-foot production facility will include on-site brewing and bottling, and a farm house which will be converted into a restaurant for visitors. You can watch the progress of the Brewery construction via this webcam. Listen to our interview with Peter using the player below or click here.